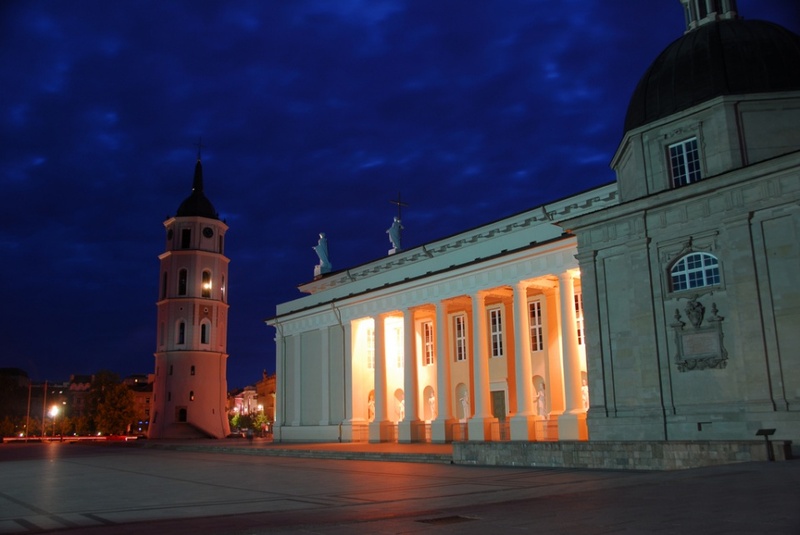 Over the last few years, Lithuania have become more popular for tourists seeking some true treasures in the world of ours, however it still remains quite well kept hidden gem of Baltic States. If you are planning your next journey – consider traveling to Lithuania! Trust me, you won’t be disappointed! Read some things and tips you should know about Surviving Lithuania! Stunning old town of Vilnius with its exquisite architectural treasures and amazing historical vibes will take your breath away in seconds! 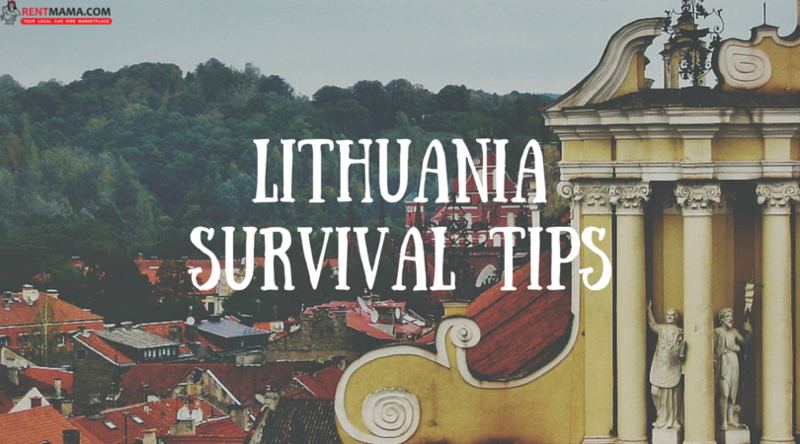 Lithuania is a must-visit if you are looking for some truly ethnic travel experiences! Although Lithuania is not very popular when it comes to choosing your vacation destination, it should be on every travelers bucket list. If tourist crowds doesn’t bother you, try visiting Lithuania in summer, when there are happening many wonderful festivals and other celebrations, and the weather varies from 20 to 30°C. If you are looking for more peaceful getaway, visit Lithuania in spring, and relax by enjoying peaceful walks by Lithuania’s countless (nevertheless, truly great) lakes! 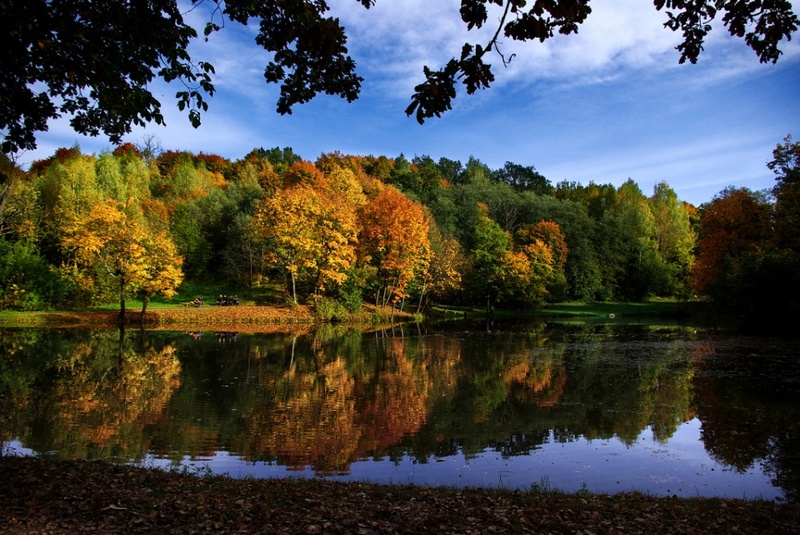 Also, Lithuania has several lovely national parks, for example, National park Of Curonian Spit, Trakai Historical National Park, Aukštaitija National Park and others. If you have decided to pick Lithuania as your next journey through Europe, you should think of transportation, of course. 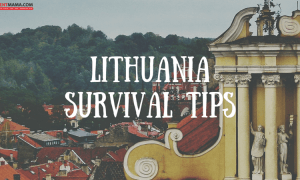 First of all, – there are several options you can consider when planning how to get to Lithuania. Lithuania has great train connections with Russia, for example. If you rather travel by car, the best way to do that is to choose bus from Poland or Latvia! If you enjoy riding a bus, you have many ways you can do so! Numerous of international buses from Latvia, Estonia, Germany, Russia and even UK go to Lithuania quite often. Second of all, you’ll need a transportation to travel through Lithuania itself, obviously. 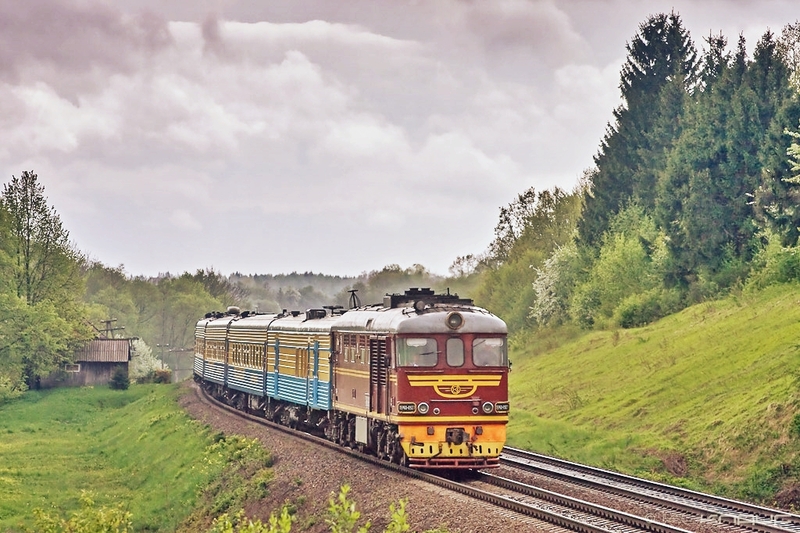 Both rail and bus services are good in Lithuania, – on the one hand, buses might prove themselves faster, but, on the other hand – train services usually are a lot cheaper, especially if you plan to travel a lot by using public transportation. Renting a car almost always is good option to choose. 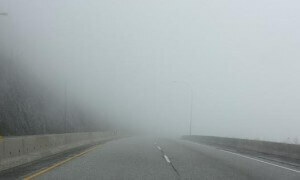 Road conditions are good, and there even are several new and quite modern motorways. If you do rent a car, mostly your active driver’s license, insurance papers and original vehicle registration documents will do it (if you are an EU citizen)! Speed limits are 50km/h in populated areas, 90km/h – outside cities and 110km/h – on motorways. 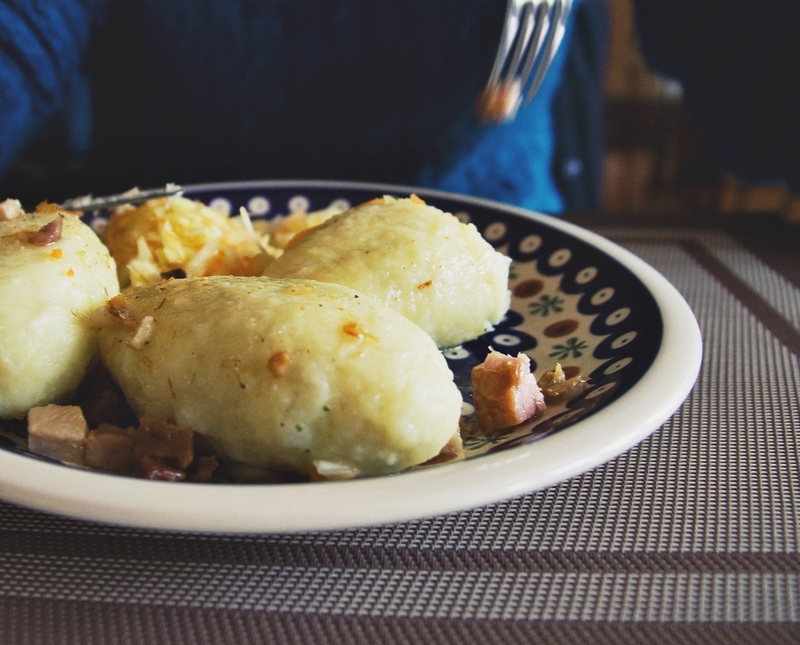 Lithuania’s national dish Cepelinai or Zeppelins is a must try for every foodie out in the world, especially for those seeking some very strong traditional experiences when it comes to food and culture! Zeppelins are very hearty and there are so many variations of them that it will make your head go spinning! There are many types of Cepelinai both for meat enthusiasts, as well as vegetarians and vegans, too! You can try zeppelins stuffed with pork, vegetables, curd and many others! When it comes to drinks, there are several to choose from. 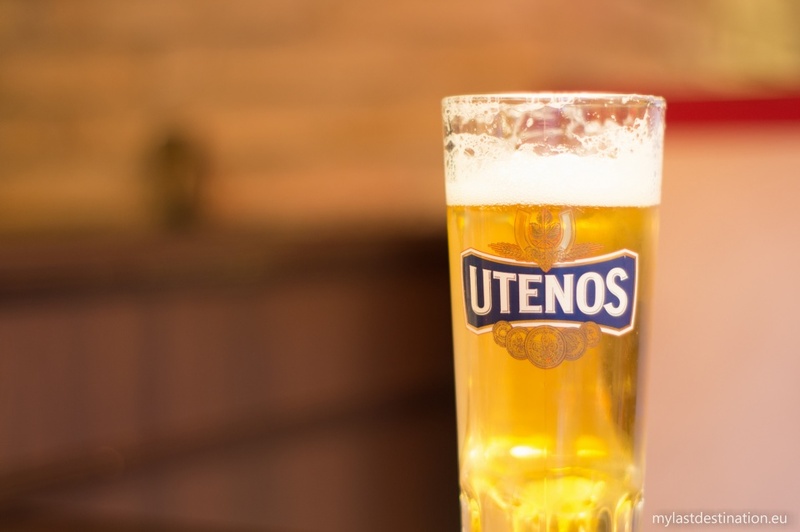 Most popular is beer, and you should try some great Lithuania’s beer brands as Kalnapilis, Svyturys and Utenos! Each of them offer unique tastes, which you’ll probably won’t get to try somewhere else. For more special occasions vodka is rather popular – it is quite cheap, but the quality of it is great! Official language of Lithuania is Lithuanian. When it comes to speaking, it is quite close to Latvian, however, even though Lithuanians use Latin letters, their grammar is incredibly hard to understand to tourists – both from Baltic States and further lands, as well. 40% of Lithuania’s population speaks in Russian. 32% of Lithuania’s population can speak in English, but mostly those are young people. 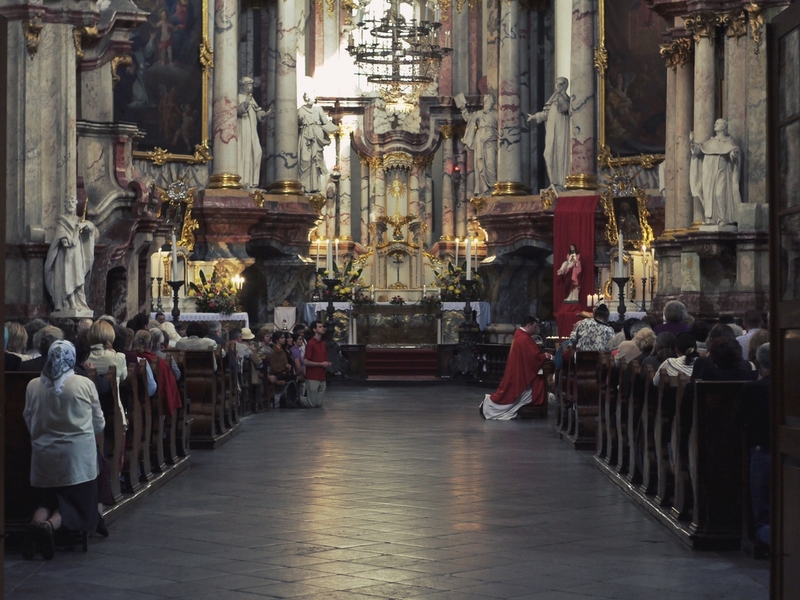 Vast majority of Lithuanians – 80% – describe themselves as catholic. 112 is the number you should call, if there is any kind of emergency situation. Lithuania shares borders with Latvia, Poland, Belarus and Russia. Have an amazing trip to Lithuania!